David Arnold created one of the most memorable characters in YA this year: the troubled and brave Mim Malone. Taken away from her home to live with her father and stepmother, Mim is determined to return to her ailing mom in Cleveland. 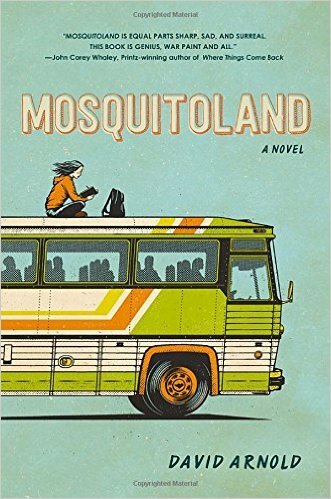 The resulting road trip on a Greyhound bus is packed with odd characters, twists and a lot of growing up. You’ll cry just as much as you’ll laugh as you travel with Mim. Pick it up before it gets made into an adorably quirky indie film, because that is definitely where this novel is headed. There’s a lot going on in Randy Ribay’s debut novel, and that’s a good thing. 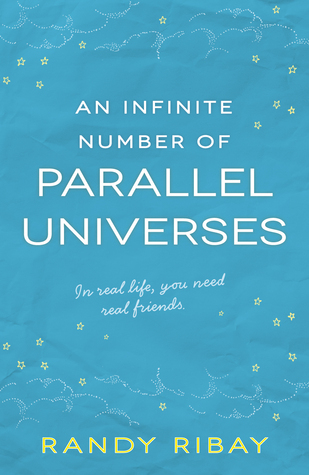 Told in shifting perspectives from four of its wonderfully memorable characters, An Infinite Number of Parallel Universes packs a geeky, heartfelt punch. It’s as funny as is it heartbreaking, and it’s a must-read for gamers and comic book lovers. Dive into the memorable story for a heartwarming and devastating (in the best way possible) book about friendship. 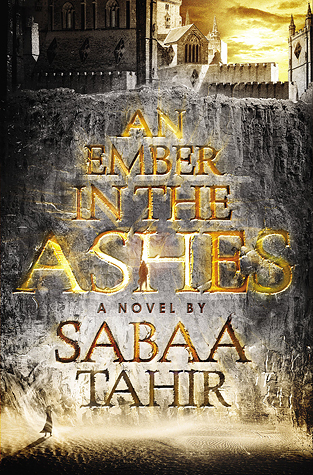 Set in a world resembling ancient Rome, An Ember in the Ashes is an epic fantasy novel of love and revenge. When a young soldier groomed to take over the oppressive, military government decides to turn his back on the regime, he collides with a young scholar determined to save her brother. He’s a soldier, she’s a slave, and together they prepare to discover their freedom. It’s a hefty book, but you’ll devour this electrifying tome in no time. The story continues in A Torch Against the Night, the sequel due out next August. Exploring the topics of sexuality and bullying, None of the Above is one of those books that every teen should read.When Kristin, the typical homecoming queen, discovers she was born intersex, her world dramatically changes. Soon the whole school finds out, and Kristin must discover who her true friends are as she wrestles with her identity. 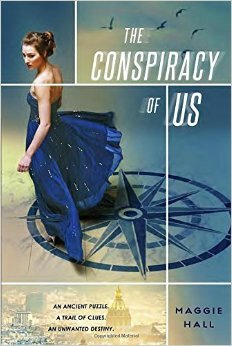 Centered around a teen girl who finds herself smack in the middle of an ancient conspiracy, The Conspiracy of Us is an exciting ride around the world that plays out like a YA version of The Da Vinci Code. Readers are taken on adventure complete with galas, espionage, masquerades and, of course, love triangles. The sequel Map of Fates, hits bookstores in March. Make sure you keep an eye out for it. Some of you might recognize Anna Banks from her New York Times bestselling Syrena Legacy trilogy, and Joyride is her first standalone novel. Set in her home state of Florida, Joyride introduces readers to Arden and Carly, two teens who couldn’t be more different. He’s the typical star football player; she’s the quiet, hardworking student. But when their worlds collide after a botched robbery at the convenience store where Carly works, they grow close. The result is nights of pranking, rebelling against family and helping each other come to terms with their challenging situations. It’s a beautiful novel with diverse, memorable characters. It’s hard to write about Written in the Stars without bursting into immediate tears, which you’ll understand once you’ve read this powerfully intense debut novel. Aisha Saeed’s book focuses on the story of Naila, whose parents are planning an arranged marriage for her. She can choose a lot of things in life, but her husband isn’t one of them. 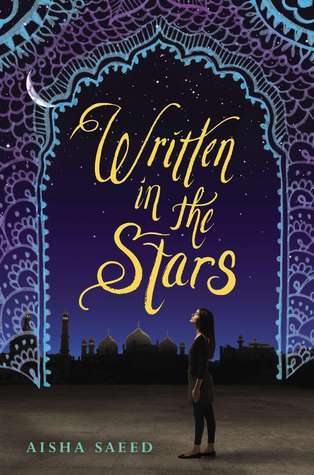 When Naila breaks her parents’ rules by falling in love with a boy named Saif, her parents trick her into attending a family vacation—complete with a wedding. This devastating love story will stick with you long after the final page. I seriously cannot gush enough about this incredible debut novel. 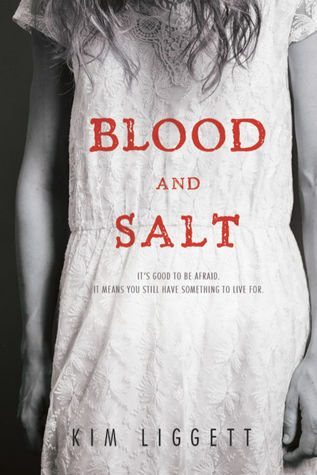 A Romeo & JulietmeetsChildren of the Corn story, Blood & Salt is a haunting book featuring forbidden love, ancient curses and dark scenes of history. It’s romantic horror at its best when a teen girl named Ash find herself on a quest to save her mother from the spiritual commune she once escaped. She must travel to Kansas to save not only her family, but the town (and the world) from what the commune might awaken. 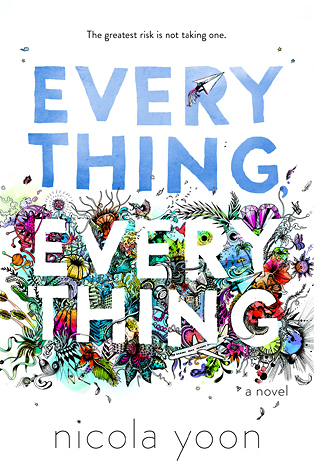 I was late to reading Nicola Yoon’s debut smash, Everything, Everything, and oh, do I regret it. I could have been championing this book for months. Yoon tells the story of a young teen girl who is allergic to literally everything, living trapped inside of her house with her mom and a nurse. Then along comes a boy, who shows her there’s so much worth living for. This book explores what happens when you fall in love with someone you can’t touch—and what happens if you try. 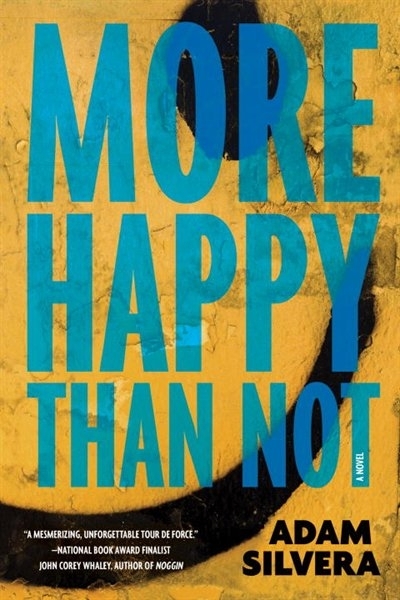 A contemporary novel with a light sci-fi twist, More Happy Than Not reads like a YA version of Eternal Sunshine of the Spotless Mind. The book follows Aaron, a teenager who wants to undergo a memory-wiping procedure to forget the fact that he’s gay. The resulting story is a moving one, touching on issues of sexuality, identity and what it means to be truly happy. The twists in this one are extreme, and much like Written in the Stars and None of the Above, you’re going to want to grab tissues and let the tears flow.